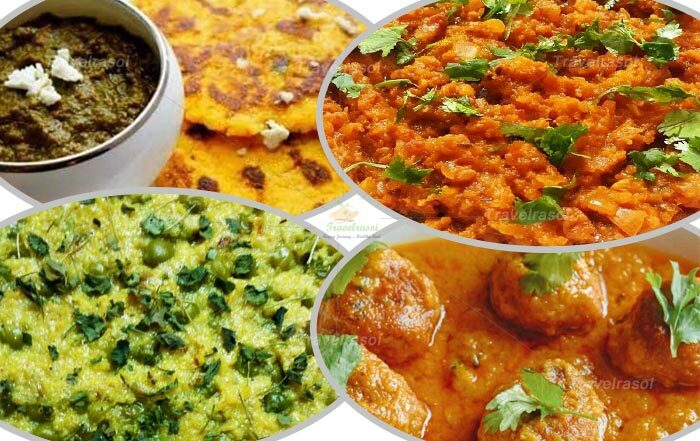 How many of you are really able to travel all the way to old Delhi to relish the cuisine of the bygone era? We plan many a time but they remain a far-fetched idea for many because of time constraint or lack of company to travel with. 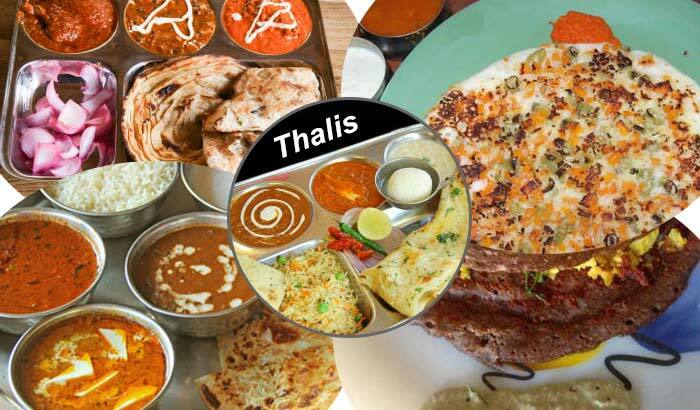 But what if this food is served at a five star property in the heart of Gurugram and all you have to do is, take your family out for dinner on a Friday night and treat them to a sumptuous dinner of old Delhi delicacies under a starry sky and an ambience full of warmth and hospitality? This is accompanied by live music, an open kitchen in one corner and the bar in the center. If this seems unreal then you should head to Bara Darhi, the open-air rooftop restaurant of Hotel Westin, Gurugram. The moment we entered the restaurant, the images of the lanes of the old walled city of Chandni Chowk and the adjoining areas started flashing into my mind. Chef Javed Umez Khan welcomed us and took us through what food actually signifies in the old Delhi lanes and how he tries to recreate the same magic by using authentic ingredients and methods of cooking. “I try to retain the same recipes that have been passed on from generations in our family and I do not try to play with that. Like we don’t use hung curd or mustard oil in any of our authentic dishes and this is what I practice here as well while preparing any special dish. 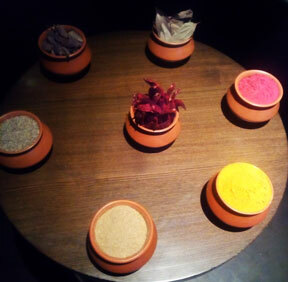 We began our food journey with the starters that consisted of both veg and non-veg. Though the veg menu was limited (reason being it is Mughlai), Chef Javed Umez Khan tried to bring out an amazing blend of both the menus through his culinary skills. The veg starters had Paneer seekh kabab (minced paneer marinated in yellow chili powder and garam masala), Paneer tikka (marinated with jeera powder and yellow chili powder) and Mushroom tikka. Paneer seekh kabab really took me by surprise as this was the first time I was having it. The non-veg starter menu was quite impressive – I started with Mutton seekh kabab (mutton marinated with ginger-garlic paste, saunf, garam masala), Chicken Bara Darhi, Chicken seekh kabab, Mutton Bara Darhi and Mutton tikka. Both Chicken and Mutton Bara Darhi happen to be a speciality dish of the chef that he conceptualised by putting his special culinary skills and years of experience into practice. The main menu in the non-veg segment consisted of biryani prepared in Old Delhi style, Mutton kurma, Chicken kurma that went extremely well with sheermal (meethi roti) and khameeri roti. The veg menu comprised of Paneer Chengezi with veg biryani, again a very limited choice but it is worth trying. 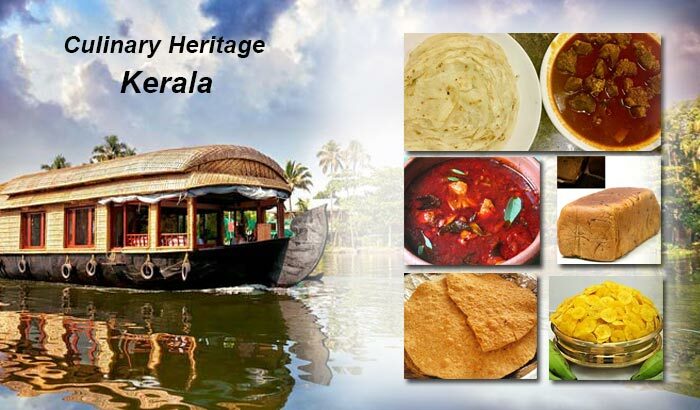 “In any Muslim or Mughlai menu if you see, you won’t find much of a variety in the veg items. 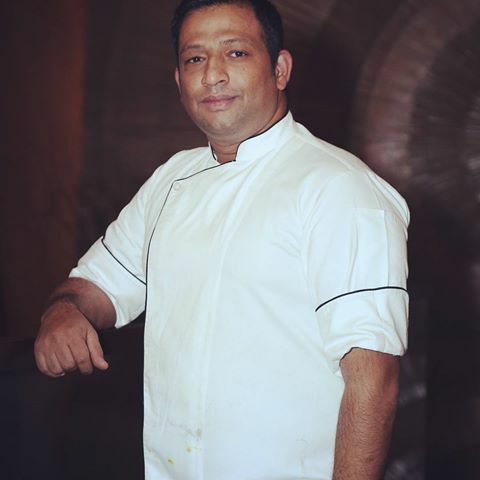 Our main focus always remains on non-veg and we experience with the dishes extensively,” said Chef Javed. In the desserts we had kheer. Chef Javed specially ordered for another slice of sheermal as he suggested us to have it with kheer this time as the combination goes really well. It was an evening of getting enlightened and also entertained with great food from old Delhi, recreated to perfection with the same taste and fervour by Chef Umez. It is very rare that you come by such places and Bara Darhi was one of them. The restaurant remains open from 7 in the evening to 2 at night. 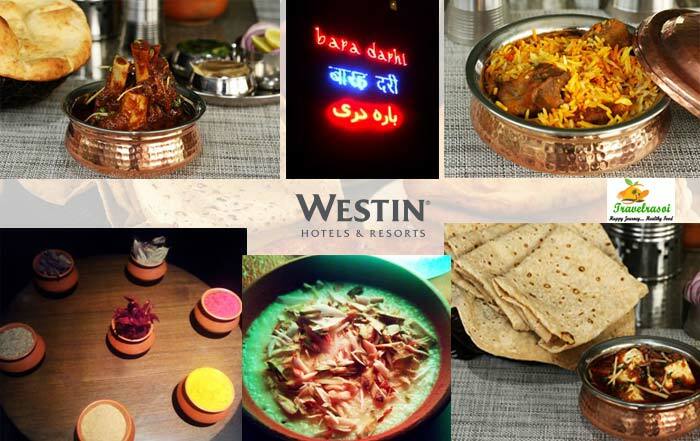 Share the post "Old Delhi cuisine descends on Bara Darhi, Westin Gurgaon"